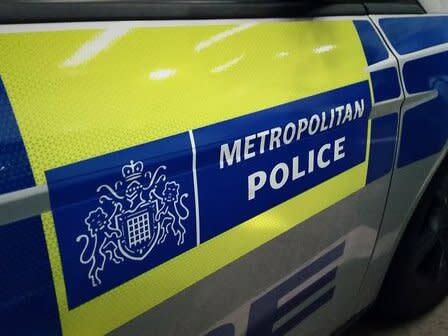 A public misconduct hearing held from Monday, March 4 heard that PC Stanley Treen, based at Kensington and Chelsea Borough, logged onto his ex-partners online bank account without her permission by improperly obtaining her log in details. He did so in order to assess her financial situation and then sought to make use of this information to his own financial advantage. This officer has now been placed on a barred list preventing future employment within the police and other specified law enforcement bodies.